Tis the season for ski resort newsletters informing us of all of the amazing new upgrades they have in store for us this year. 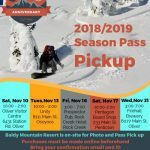 If you subscribe to other ski area newsletters (Don’t worry, we won’t be offended,) then you know what I’m talking about. 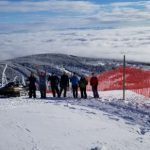 Here at Baldy however we believe the key to having a great ski day, week or season out on the mountain is good friends, great views, friendly laid-back vibes and a fun mountain buried in great snow. We keep things simple and focus on what matters most… Having an awesome time with your friends and family in a gorgeous natural setting, free from the lineups, hustle and bustle of everyday life. All of that said. Our operations team keeps busy year-round, working hard to continue improving the Baldy experience. Eagle Chair rider’s bums will be happy to hear that 200 of the seat pads on the Eagle Chair are being replaced. The Sugarlump area saw some love with more contouring, cleaning up and smoothing out of runs including Fenwick Wilson’s Prospect, Jones and Fairweather. The Upper Dividend area in the past has gotten wind-blown. This fall the ops team installed snow fencing in the area to help catch and hold more snow and added additional ground cover to keep the popular area well-covered. Your base and edges thank you in advance. The South Ridge trail saw a lot of machine work pulling out boulders, bumps and brush. This will allow us to send cats up and start grooming the area earlier in the season. 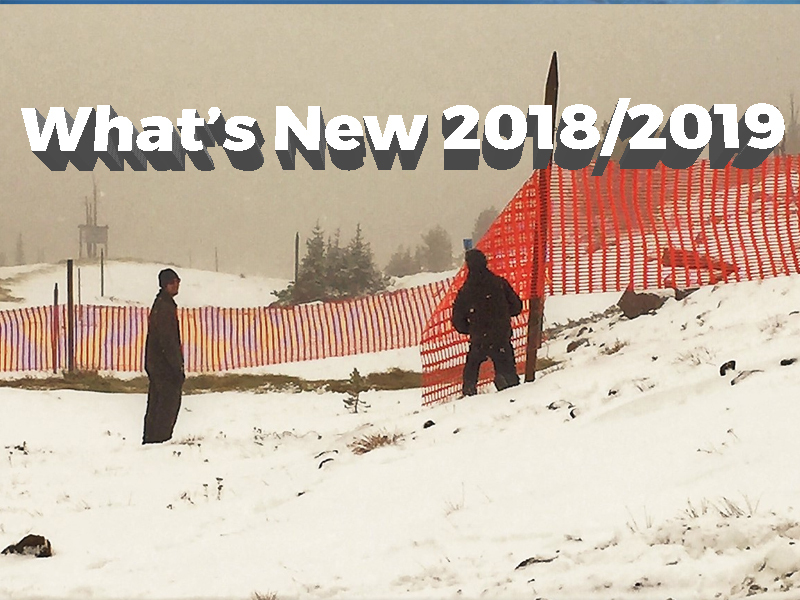 That’s our version of the “Oh-my-goodness-look-at-all-of-the-massive-improvements-this-year,” newsletter in this our 50th year of keeping things real here at Baldy Mountain Resort. As much as things change, one thing always stays the same, Baldy’s authentic, fun, family friendly laid-back vibe.